It’s been a couple of years since AJ and I started our Patreon. We’ve had so much support since then and we’re incredibly grateful to everyone who has taken part. This week we decided to revamp the Patreon and update our support tiers to give more back. The biggest update is the lowest tier—$2 per month—now has complete access to all the exclusive and advanced fiction and posts on the Patreon. Get bonus scenes, outtakes, WIP chapters, and more for half the price of a cup of coffee. We’re also offering additional perks throughout the year so you never know when you’ll get a bonus. This week all Patreons at every support level got an advance copy of our new release, Loose Lips and Relationships, as well as a copy of the complete Free Men boxset. I’m excited to announce a new release from AJ Rose, written with a little help from yours truly. Welcome to Flaming, Missouri. 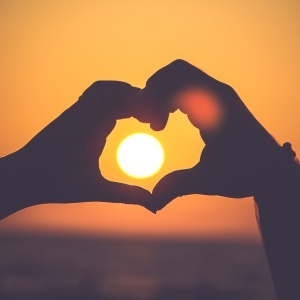 Flaming is the perfect place for police officer Marc Warren to heal his battered heart after a broken marriage. The tourist town is an easy beat and he finds sanctuary in his beautiful cabin on the Lake of the Ozarks. So when Grant “Good Time” Taylor shows interest, Marc is in no hurry to let Flaming’s resident bad boy rock his boat. Available now from Amazon for $3.99 or included with Kindle Unlimited. Not in KU? Sign up now for a 30-day free trial. 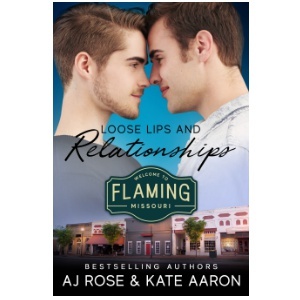 New Releases from Kate Aaron! I haz exciting news. February 12th is the release date for the Free Men boxset, a collection of my bestselling series, plus three extra bonus scenes and the Free Men world map. It’s silly but I’m stupidly pleased with the map, and all the little details in it. It reminds me of the fantasy series I read as a kid. The boxset is available now on Smashwords and Amazon, or look for it from tomorrow on iTunes, B&N, and all other ebook retailers. 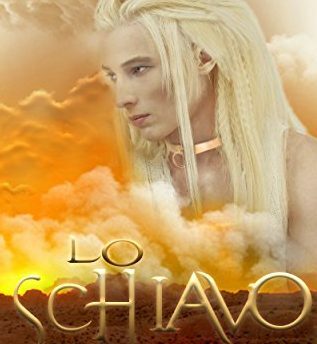 The Slave in Italian! 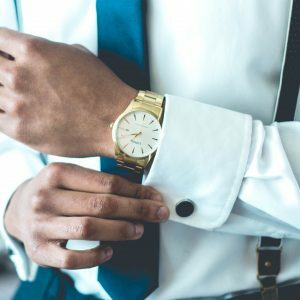 Lo Schiavo Edizione Italiana! 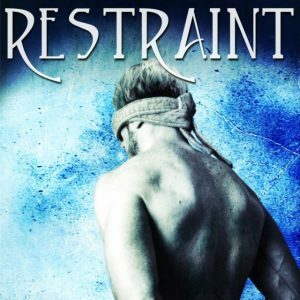 Restraint by AJ Rose (Power Exchange 4) Now Available! 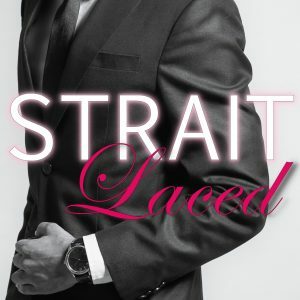 Strait Laced Release Day! Get Your Copy Now! 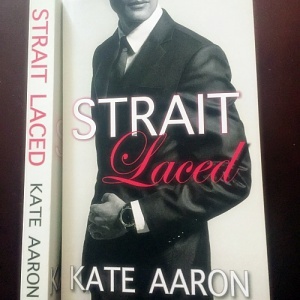 New Release from Kate Aaron: Strait Laced — Win a Copy Now! 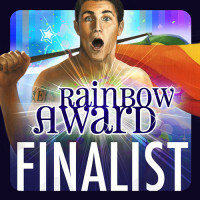 LGBT Bestseller THE SLAVE is Free!